 Elly Molina is the verified author of this post on helping to develop intuition skills in your children. When you help to develop intuition skills in children you will enhance their lives in unimaginable ways. So here are some simple steps to follow that will provide a roadmap to train your child to access and develop the intuitive abilities that will become one of their life's greatest assets. Firstly, it helps to know that children are naturally in the alpha or theta brainwave state or even a heavily mixed combination of both. Research has shown that human beings are more receptive to information delivered on a subconscious level in alpha and theta. And with children having the natural propensity to spend most of their time in these two states your child can expect to develop intuition skills naturally. Sit criss-cross applesauce with fingers in the Zoot position. Criss-cross applesauce is an endearing name for the traditional “Easy Yoga Pose” or “Sukhasana Pose”. "Zoot" position for fingers is when the tips of the thumb, index and middle finger touch each other and then hands rest gently on the knees. If available, have a set of blinders and place it over the eyes. Now, it is your opportunity to safely guide your child through a meditation practice. I like to teach breathing and how to run energy through your body. At this point, you can have meditative music in the background. Make sure that your music is in alignment with the intuitive resonant brain frequency. Here’s a simple breathing technique: Have the children breathe in deeply and exhale. During the exhalation, focus on being grateful (make sure they have an age appropriate definition for the word that is not attached to any judgements or morality). During the inhalation I have them focus on accepting the breath of life and all the wonderful things about themselves and others. I have them accept all the love they can hold on the inhalation. One exercise to develop intuition skills with kids I enjoy is having the children know they are going on a journey in their minds. It is best to begin with a simple exercise that will guarantee success. Have your child sit yoga style, with his/her fingers in the zoot position with blinders covering their eyes. Do the breathing exercise described above and have your child focus on the breathing and nothing else. Now, releasing all expectations of a desired outcome, tell your child that you are thinking of a color. Make it simple. Have the child know that you will be thinking of one of three colors; red, black or blue. Tell your child to see the color that you are thinking of in their "mind's eye". Have them take off their blinders and mark the color they saw on a sheet of paper. Two things are crucial here. You, the sender, must also be focusing solely on the color you are sending and you must be able to clearly see this color in YOUR mind's eye. Your mind must be clear of all distracting thoughts and your focus is only on the color you are "sending". Your child, the receiver, needs to know that a color will "pop" into mind immediately. It is most always the first color that will appear. Our left brain immediately has something to say about invalidating our first choice. Go with your first choice. 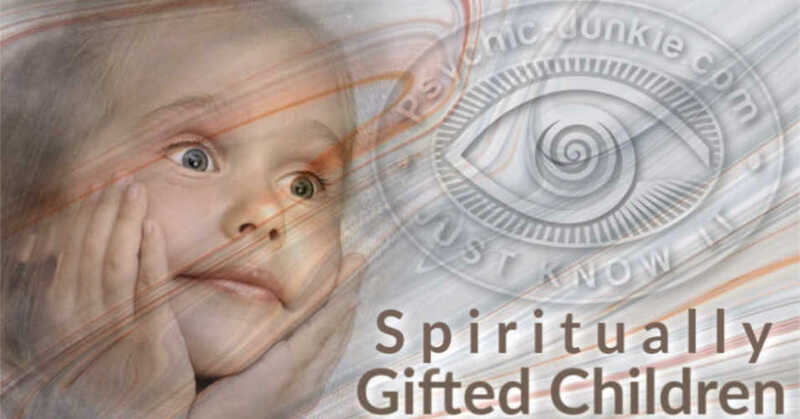 Your child will also learn to strengthen and trust their intuition through this process. It is advisable to use simple items for the viewer to send. Colors are best for the younger children whom I will call “receivers". Have children remove their blinders long enough to choose a color marker they "saw" in their mind's eye and mark the paper immediately.  For the most part, if the sender keeps the activity simple and direct with avoidance of rewarding correct answers, intuition and psychic abilities will develop at an accelerated pace. Also worth looking into and developing are meditation practices for guided and creative visualization. There are numerous available. For best results cultivate a short daily practice. A minimum of 4 to 5 times a week is optimal. As your child starts to develop intuition skills you can add shapes, such as squares, circles, triangles, numbers etc. (keeping it as simple as possible for the first few months), and a deck of playing cards for the older child. After a few months of dedicated practice, you can move on to sending and receiving scenes and objects. Elly guides people to obtain audacious results in their lives. Elly holds a Master's Degree in Linguistics and for 40 years, as a pioneering teacher, intuitive advisor, psychic and author, Elly Molina has worked with children to develop their powerful intuitive abilities. She consistently integrates Mindfulness & Intuitive Heart exercises into her educational practice. 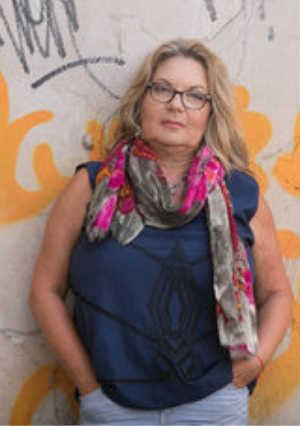 A staunch advocate of everyone using intuitive and natural psychic capacities, Elly empowers children and adults wherever she can for example in workshops and classes, speaking engagements, and private consultations. Elly is the founder of www.psi-kids.com, where children and adults learn to develop intuition skills that can be trusted & utilize their mind powers and psychic abilities. Elly is a published author and has appeared as a guest on The Brian Tracy Show, as well as on FOX, ABC, NBC, CBS, Psychic-Junkie.com and in the New York Times.